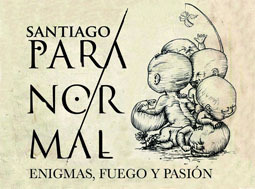 Santiago Freak Tours | No contamos experiencias, las vivimos! WE DO NOT TELL STORIES, WE EXPERIENCE THEM ! Some people say our city hides great secrets, which only a fistful know. 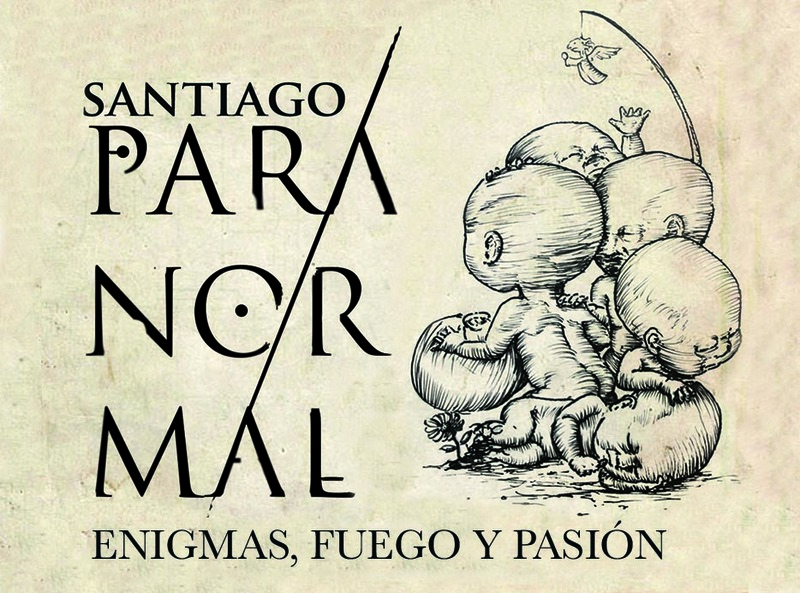 Open your eyes and get to know a hidden magical Santiago. Recalling Santiago de la Nueva Extremadura from its early years. 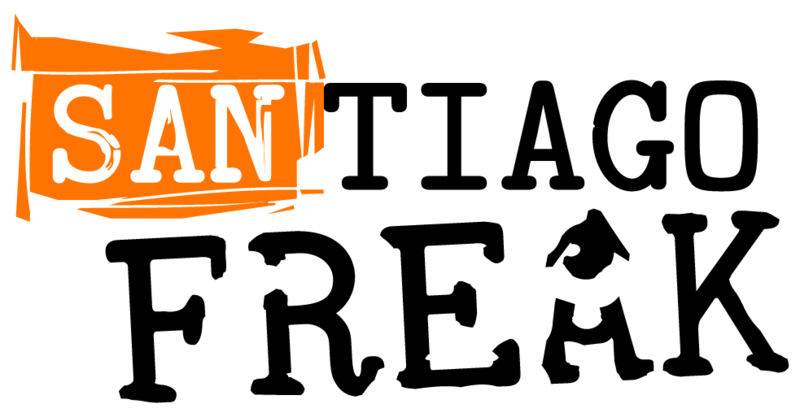 Are you a curious with a freaky enthusiasm for local culture and modern history? 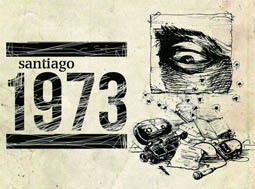 Travel back in times to the the chilean coup and the bombing of la Moneda Palace. We design authentic and innovative tour experiences which will take you to the hidden side of our city. Come join us discover it! 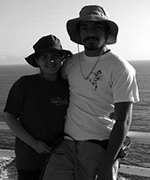 We are a group of pioneers in charge of promoting innovation in tourism in Chile, by means of providing high quality and sustainable tour experiences which defend our cultural heritage, revealing is freak side. We break away with traditional way of doing tourism, providing comprehensive, innovative and sustainable experiences to establish a bond between the world inhabitants and its heritage. This council is made up of the Freakiest neighbours of the region. It is peculiar due to its different members, their skills and knowledge about the darkest and most mysterious fields of the human chores. All of them are passionate about revealing this captivating city, full of mysteries and secrets. Entrepreneur and father of and eco-son and the most beautiful heir if this Nueva Extremadura. He decided to study tourism by choice, where he was known as restless and rebellious. Later, he decides to contribute to the development of future tourism professional generations, designing different innovative pedagogical ideas. 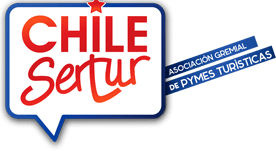 Today, he is leading various tourism projects in different cities of the Kingdom of Chile, rediscovering and valuing the B side of this pretty, beautiful and fascinating country and its people. 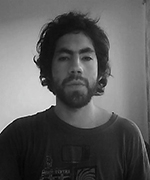 He was born in the southern city of Puerto Montt, in the Trapanada, shadowed by the City of Caesars. He is passionate about music, piano and the harmonic. He loves vegetarian cuisine and reading. He now withholds a Bachelor’s Degree in Tourism and Culture, and is currently a student of Theory of Music. He moved to the capital city to go around it on his Bicicletosauria Voladora Matacreazombies. He dreams about utopias such as waking up those lethargic minds which contaminate our society with stupidity. Born in a creole family, native of the outskirts of the metropolitan region, Cerrillos del Maipo, where that glorious 5th of April took place. Through his veins runs the blood of those who fought for our independence, thus he is passionate about fighting arts. 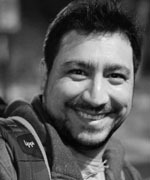 He is an educator by profession, in charge of teaching the wonder of languages. Big fan of our Pachamama, he enjoys growing food and harvesting the fruits it provides. She was born in a cold morning of August as rebellious and happy creature. She always got what she wanted using her intelligence and numerous tricks. She showed her love for living creatures since she was born, with whom she is said to communicate quite well. 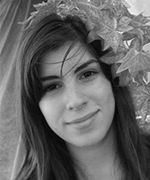 Growing up in a religious family, she always dared that schemes, sometimes being controlled only by music or sports. Life called her to follow the way of the sword until her last days. However, everybody know her true love is that traveller wind which has already taken her to many parts of the world, being there many others left. 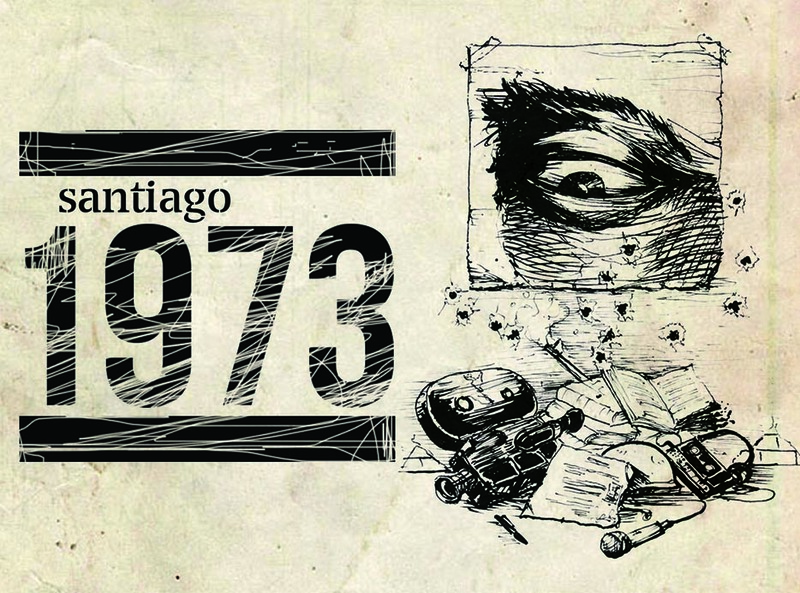 Walking tour through a little-known and -little-explored aspects of Santiago, concerning condemned, horrific and mysterious events, which shape its history. You will know the secrets behind each wall of the places to visit. Places to visit: Estación Mapocho Cultural Centre, Ayllavilu street, Bandera street, Ex National Congress and Plaza de Armas square. Includes: Specialized tour guide, visual aids, on site performance and others. Walking tour by places, which are part of our history, full of extraordinary stories, spells, wicked places and haunted buildings. A deep look at the “B” side of popular places which have keep their secrets for so long. Deep and emotional walking tour which talks about the main events which marked our country forever. 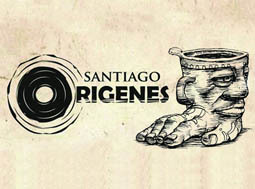 It provides a real fact based perspective, with the touch of Santiago Freak Tours. You will discover what triggered the September 11th coup in 1973, going from the beginning of Popular Unity government, the coup itself (narrated minute by minute), until the early years of dictatorship. Meeting point: On the corner of Bandera and Compañía St. (Outside ex-national congress, one block away from Plaza de Armas metro station) Look for your guide in the orange t-shirt. Includes: Specialized tour guide, visual aids and others. 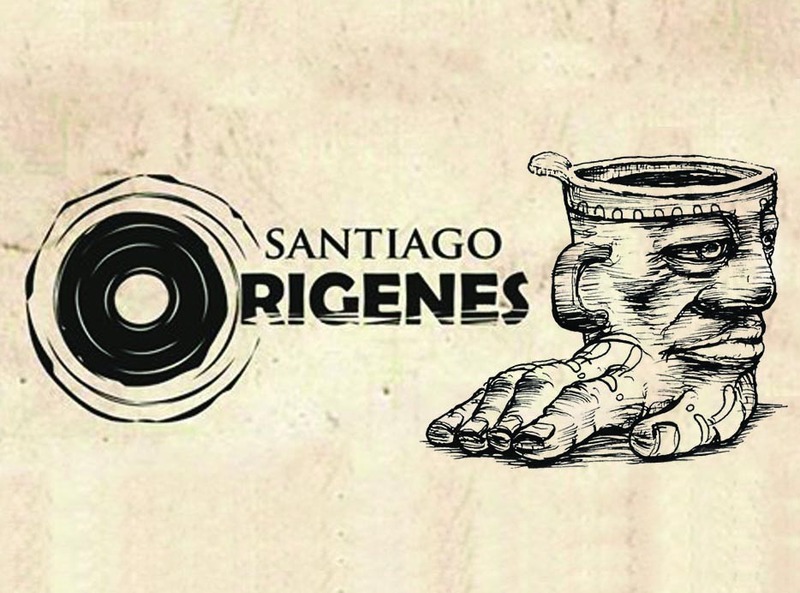 This walking tour reveals the foundational memories of Santiago del Nuevo Extremo (literally new extreme, name adopted as a namesake of Extremadura, Spanish city) and its secrets since the pre-hispanic civilizations, its foundation and the early years of colony. 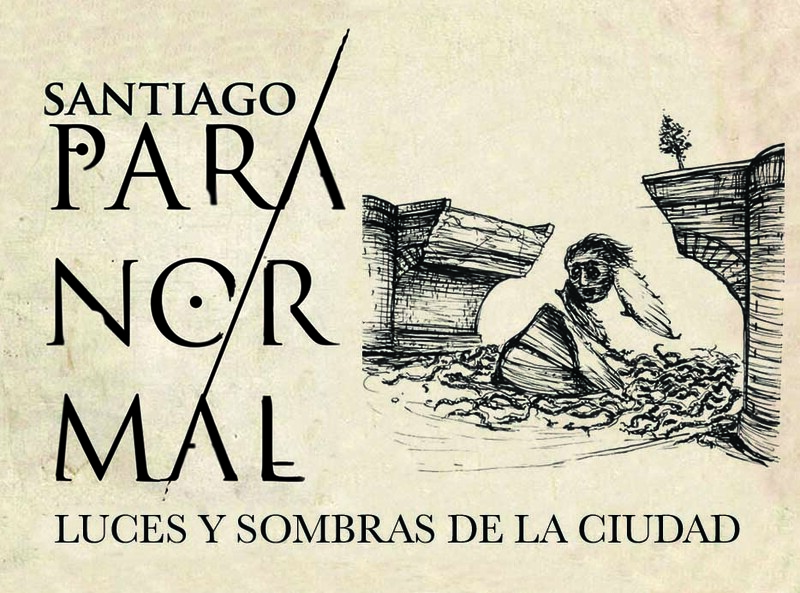 It provides an interesting view of the remains of Santiago’s different times and periods, going through its archaeology, religion, customs and folklore. 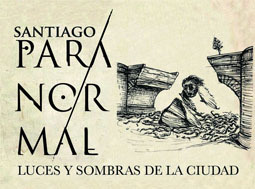 By the end of this tour you will have a comprehensive notion of all the elements that made up the origin of our city. Places to visit: Benjamín Vicuña Mackenna square, Santa Lucia Hill. Meeting point: Benjamín Vicuña Mackenna square, in front of Benjamin Vicuña Mackenna fountain – Santa Lucia Metro station.